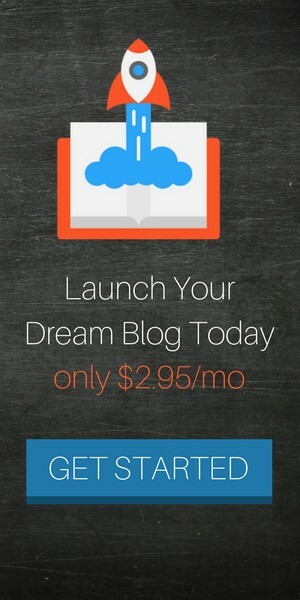 How Should You Display Affiliate Links on Your Blog? 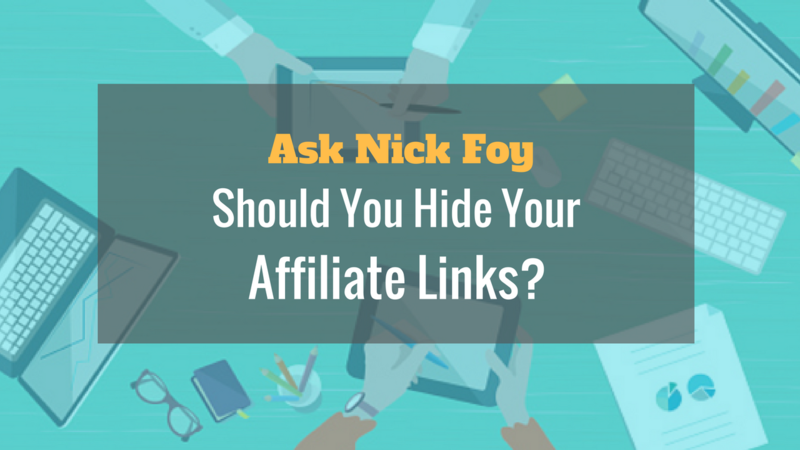 When I scroll other internet marketing blogs I often see a debate going on about whether or not you should hide your affiliate links. First of all, we should be clear on what affiliate links are and what affiliate marketing is. Affiliate marketing is the promotion of other people’s products for a share of the commission. It’s something we do every day in our lives without realizing it minus the getting a share of commission part. I’m sure you’ve referred a friend before to a great restaurant you’ve enjoyed or a movie you recently bought and watched. Your friend thinks highly of your opinion and decides to go eat at that same restaurant or purchase that same movie. What did you do? You brought the company a sale by referring a customer to their product. This is what affiliate marketing is essentially except the affiliate marketer is signed up with the company as an affiliate and gets paid a share of the sale as a commission when they generate sales for the company. In the internet world, affiliate marketers find lots of different company’s to work for as affiliates and they use affiliate links which have code in them to tell the company that the sale came from the affiliate. If you’ve ever hovered over a link and see a bunch of messy letters, symbols, and code text following the link, it’s because it likely was an affiliate link. So the big debate is should you hide this code text and clean up the links. For example if you hover this affiliate link of mine I’m using here for illustrative purposes you’ll see it says AskNickFoy.com/ConvertKit. I used a link clean up plugin called “Pretty Link” which you can download for free in WordPress. I simply placed the affiliate link URL in the “target URL destination” field and then typed in my own custom extension “ConvertKit” to follow my domain name. When someone types in this custom URL it will automatically redirect them to the destination URL that I put in the pretty link plugin when building the link. In my opinion, I like hiding affiliate links. Not for the fact that I’m hiding it but more for the fact that I’m creating a clean link. If I was going to recommend someone to use ConvertKit as their email marketing service, it’s easier for me and cleaner to tell them to go to AskNickFoy.com/ConvertKit than giving them an affiliate link with a ton of code after it making it nearly impossible to remember. Cleaning up the link gives the person an easy to remember link to go to. Most people don’t even hover links and don’t pay attention to the URL destination so they wouldn’t notice a difference, but there are some who do pay attention to this and will purposely go around these links if they see affiliate tags after it. I’m not sure why they do this because it doesn’t cost the customer extra to use an affiliate link since the company is the one paying the affiliate, not the customer. I never intentionally hide the fact that I’m an affiliate for a company. According to the FTC, affiliates have to disclose that they are affiliated with the product they are promoting anyway so it doesn’t make sense to intentionally try to hide the fact you are an affiliate using link disguises. Since the FTC requires affiliates to disclose their affiliation, you’ll often see a disclaimer at the beginning or end of a page or blog post where the blogger is letting the audience know links may contain affiliate code in them. If someone is purposefully trying to hide the fact that they are an affiliate and trying to make an extra buck off of someone buying a product then yes I’m totally against this and think it’s unethical. You should never promote products to your audience just to make yourself an extra few bucks. In my opinion and my personal case, I think you should only promote affiliate products for commission if you truly use them and think they’ll truly benefit your audience. For example, I built my resources page because so many people were always emailing me asking what are the best tools, resources, and companies to go with for different products and services. I built this page to give my audience a one stop shop for finding all the best resources that I have ACTUALLY USED before and highly recommend as a result of being a customer. Another reason you should tell people your links are affiliate links is because many people will actually use these links intentionally to make sure you get a commission, since it’s at no extra charge to them. People who use my links like to do so intentionally to help me out and as a way to say thank you for all the free value I’m providing them on my blog and social media. It’s their way of being able to pay me back because they want to and I greatly appreciate their support. Sometimes I even get emails from people asking me if I have an affiliate link for a product they are thinking of purchasing so they can help me earn a commission. Pretty awesome that these people go out of their way to be nice and help me earn a living online isn’t it? Overall, I don’t know why some people want to purposely hide affiliate links. This only brings down your trust and reputation in the eyes of your audience. The only reason to clean up links is in fact to make them clean and easy for your audience to remember. In situations where it’s not necessary to clean the link up such as in an email, then you shouldn’t. Just leave it as an affiliate link with the extra code and tags attached to the link. Be sure to add in a note that this link is an affiliate link so that the receiver of the email knows you are promoting a product you are an affiliate for. You’ll gain their trust as they’ll see you’re not trying to back door them and make a sale off them. These are my thoughts on the affiliate link debate of whether or not you should hide the links. I believe you should only cover them up for the purpose of creating a clean, easy to remember link to share with your audience when promoting a product you think will truly benefit your audience. What do you think? Do you cover up affiliate links? Do you leave them as is? Are you remembering to include your disclaimer letting your audience know there are affiliate links on the page they may click and earn you a commission from as a result? 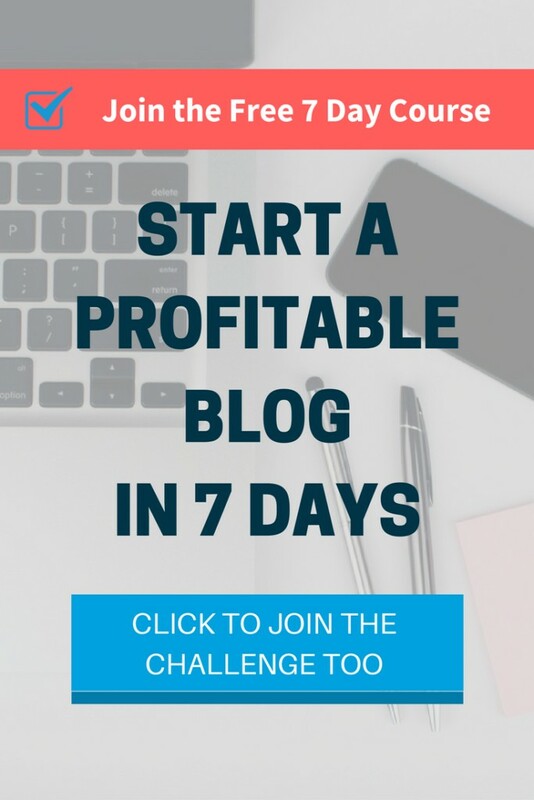 If you want to learn how to drive massive amounts of traffic to your affiliate products or blog posts with affiliate links in them, then make sure you check out my course, Profitable Pinterest Traffic. It comes with worksheets, checklists, and lots of training videos to help you set up your Pinterest profile and drive traffic back to a website page, product page, or email landing page. Discover the strategies to rank your pins higher in the search feed so they get found by Pinterest users.